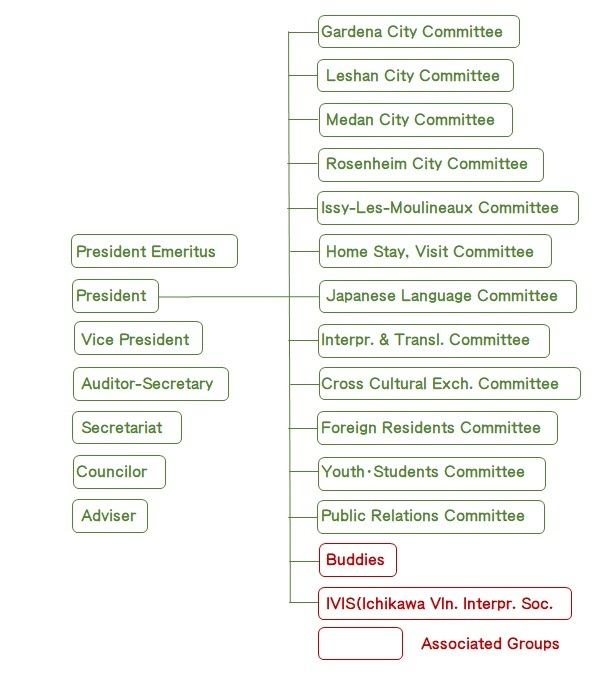 The Ichikawa International Exchange Association (I.I.A) was established on February 3, 2001 to encourage citizens to participate in various international exchange activities, to promote friendship with cities overseas, and to cultivate international awareness in the Ichikawa area. I.I.A. also aims to expand international exchange and cooperation by making Ichikawa an open city to its foreign residents. A number of committees have been formed to carry out this mission.